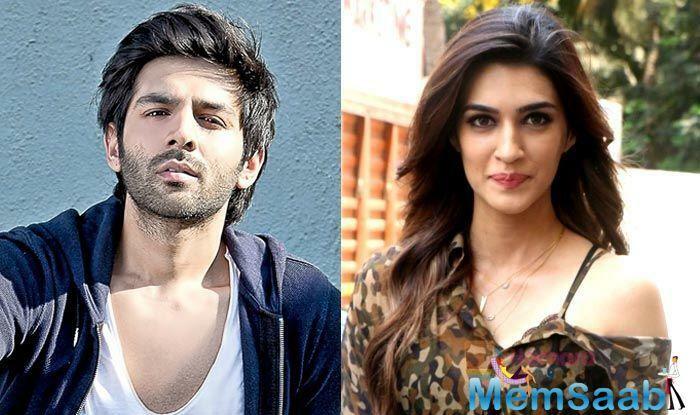 Kartik Aaryan and Kriti Sanon are all set to enthrall their fans in the next film titled Luka Chuppi. The film's trailer was launched today and it sure does look fun. 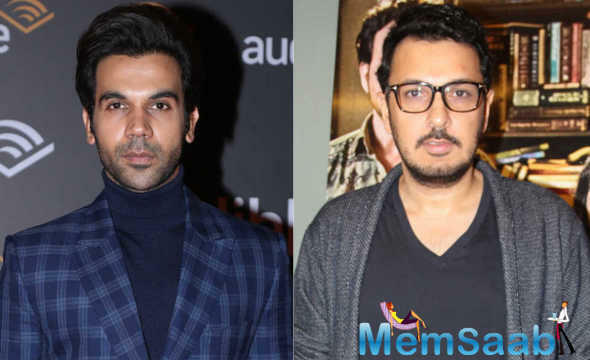 The upcoming rom-com film will see the two actors coming together on the screen for the first time and in the lead roles. We're guessing the duo with their fun-loving attitude are definitely going to be a crowd puller. 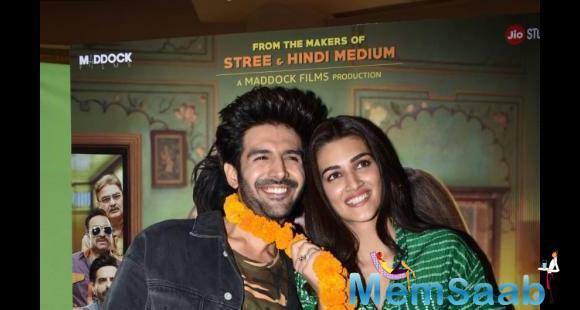 At the trailer launch, Kartik and Kriti were asked questions on various topics and one of them was marriage. 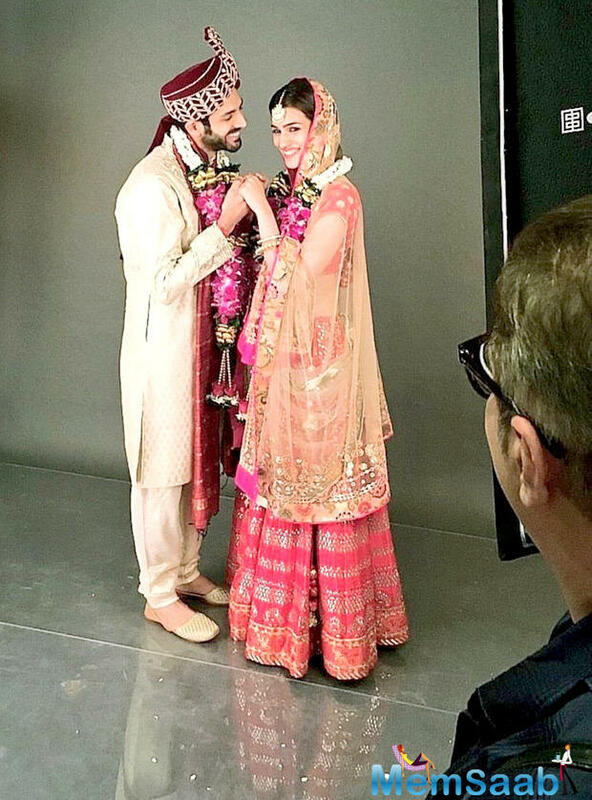 Given the number of weddings taking place, the paparazzi could not help but ask the actors their marriage plans. 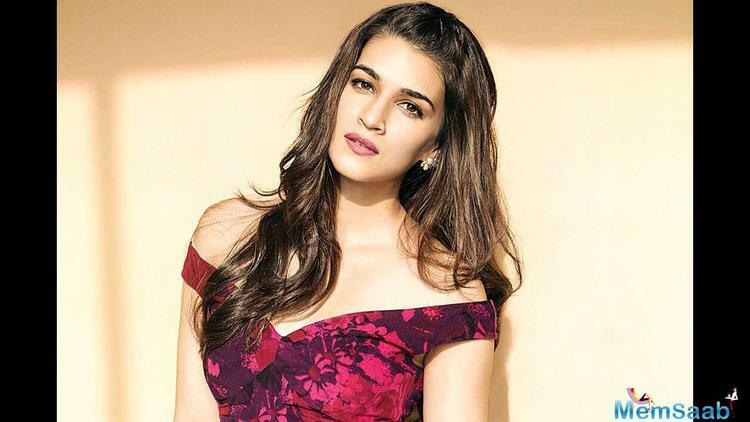 Kriti said, "Of course I would like to get married some day. " and then, the Bareily Ki Barfi actress jokingly added, "But I don't think child marriage is allowed na." 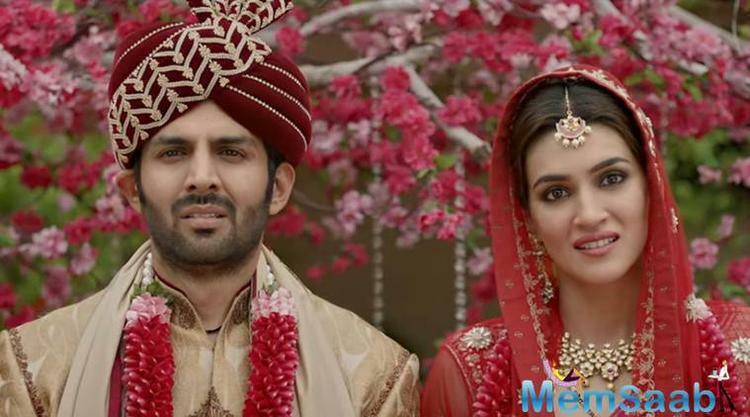 Soon after, Kartik was asked if he had any plans to settle down anytime soon and the Sonu Ke titu ki sweety actor referred to Kriti's answer and said, "She was talking about me when she spoke about child marriage." 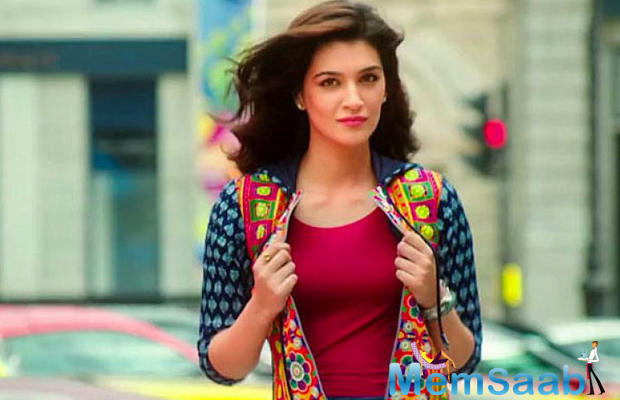 Kriti and Kartik's answers left everyone gathered at the launch in splits. 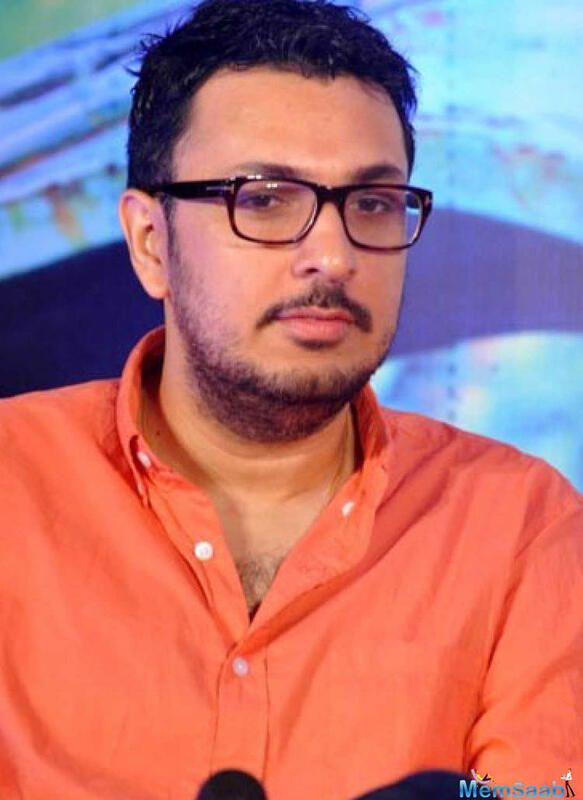 The film has been directed by Laxman Utekar and produced by Dinesh Vijan of Maddock Films, and also stars Pankaj Tripathi, Vinay Pathak and Aparshakti Khurana. 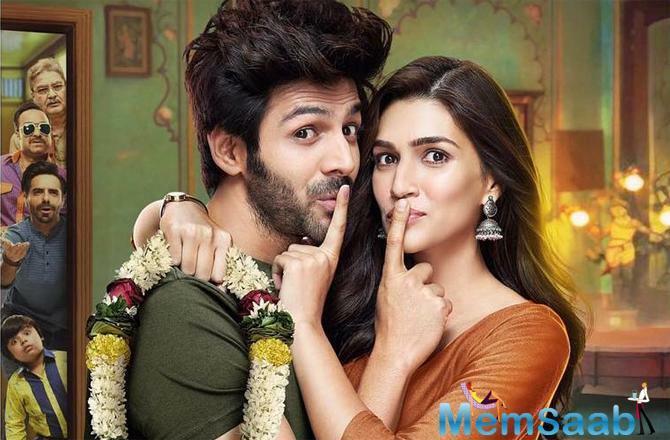 After teasing the fans with the quirky posters, the makers have now dropped the trailer and it’s a delight to see Kriti and Kartik together. 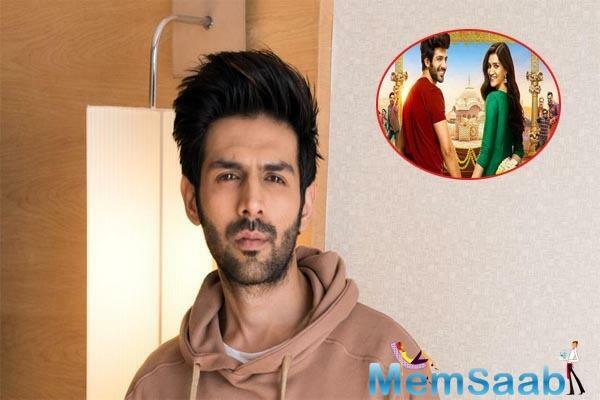 Luka Chuppi will release on March 1, 2019. 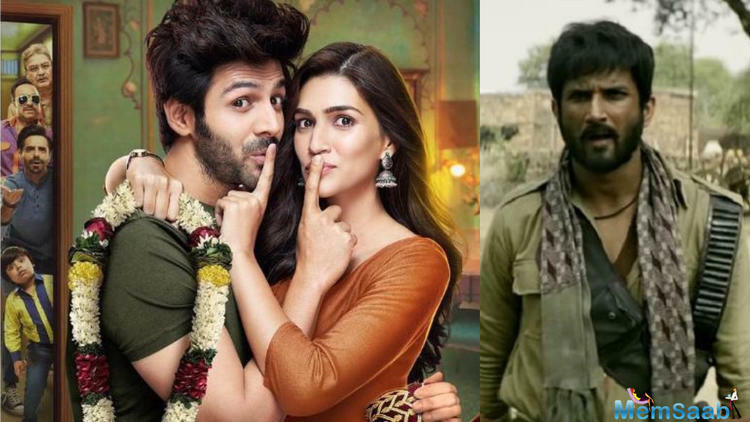 It will clash with Sushant Singh Rajput and Bhumi Pednekar's Sonchiriya and with Arjun Kapoor and Parineeti Chopra's Sandeep Aur Pinky Faraar.